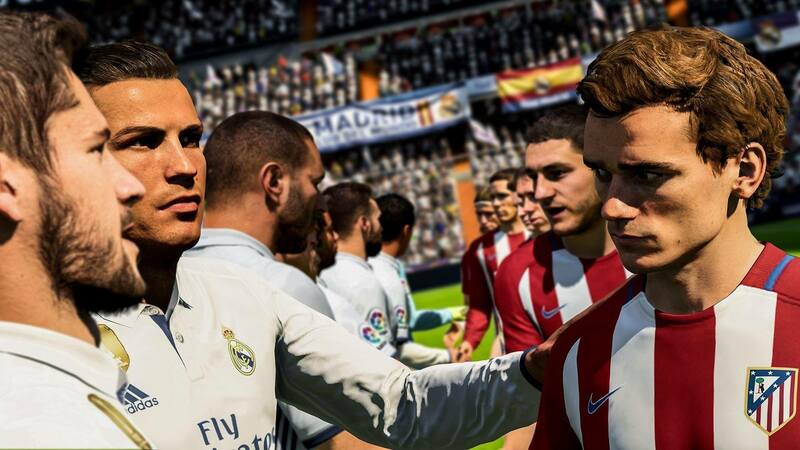 Electronic Arts will stop selling the in-game currency of its hit FIFA soccer game series in Belgium, after authorities threatened the video games publisher with prosecution under its gambling laws. 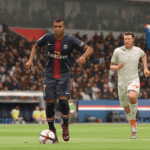 Players will still be able to earn FIFA Points through gameplay, which can be used to unlock FUT Packs — the game’s loot box variant that offers randomized chances to win star soccer players and other items. In a report published in May, the Belgian gambling regulator said the paid loot box system in FIFA 18 “constitutes a game of chance in the sense of the Gaming and Betting Act” in that players would pay money for a shot at winning desirable in-game items, with the prize being determined by chance. It recommended EA and other publishers modify their games to comply with Belgian law or face prosecution. EA has persistently denied that the microtransactions within its games constitute any form of gambling whatsoever, but ultimately, unlike Belgian authorities, it wasn’t prepared to test its theories in a court of law. 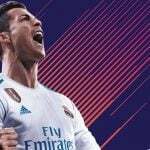 After further discussions with the Belgian authorities, we have decided to stop offering FIFA Points for sale in Belgium,” EA said in an official statement. 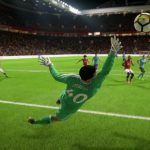 “We’re working to make these changes effective in our FIFA console and PC games by 31 January 2019. “While we are taking this action, we do not agree with Belgian authorities’ interpretation of the law, and we will continue to seek more clarity on the matter as we go forward,” it added. EA CEO Andrew Wilson said last May that FIFA Points do not constitute gambling because there is no way for players to cash out or trade the virtual currency for real-world money via third-party sites – although in his next sentence he appeared to acknowledge that third-party trading exists. “And while we forbid the transfer of items of in-the-game currency outside, we also actively seek to eliminate that where it’s going on in an illegal environment, and we work with regulators in various jurisdictions to achieve that,” he said. Opinions of regulators around the world differ widely on whether loot boxes in general constitute gambling. 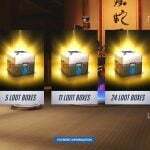 Along with Belgium, Holland, China and Japan have regulated loot-boxes under their respective gambling laws, while investigations by regulators in many more countries are currently ongoing. Earlier this week, Epic Games, publisher of the phenomenally successful Fortnite series, announced that it would make its own paid loot boxes transparent, so that prospective buyers can see exactly what they might win, in a bid to swerve accusations of gambling.